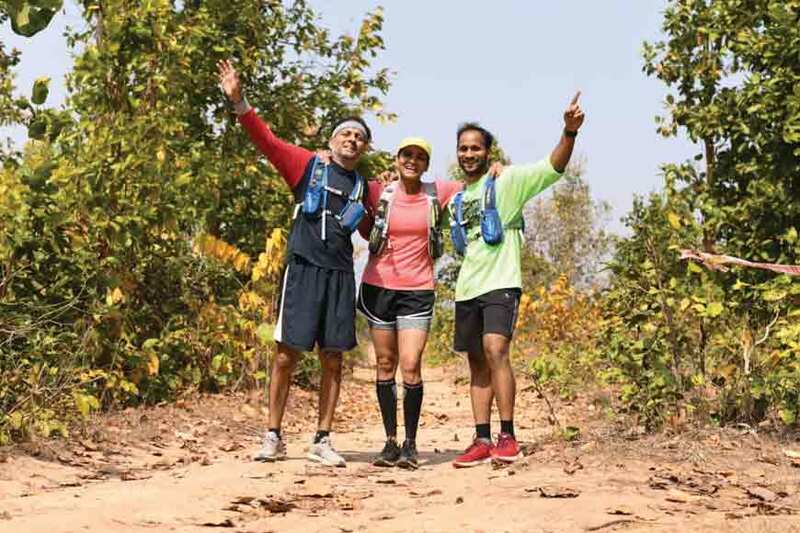 The Bengal Ultra Marathon, that took place in picturesque Purulia on Sunday, was a unique way of discovering the splendours of Bengal’s ‘Land of the Red Laterite’ down the winding tracks of the first ever ‘Trail Run.’ Runners had come from various parts of the country to participate in this unique combination of Ultra Marathon and Trail Run. 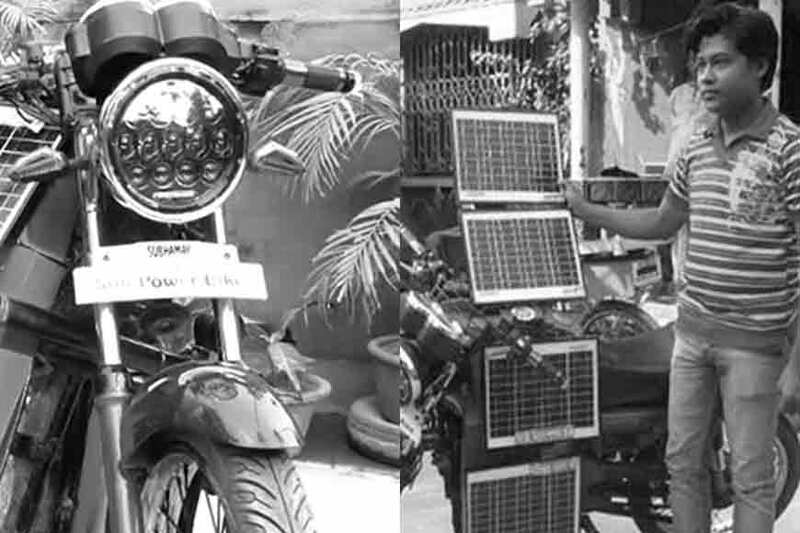 They had the uphill task of covering 80 kilometres through hilly and undulating terrains within just 14 hours. This event was like no other ordinary marathon. The landscape of Purulia is quite a rarity in itself. 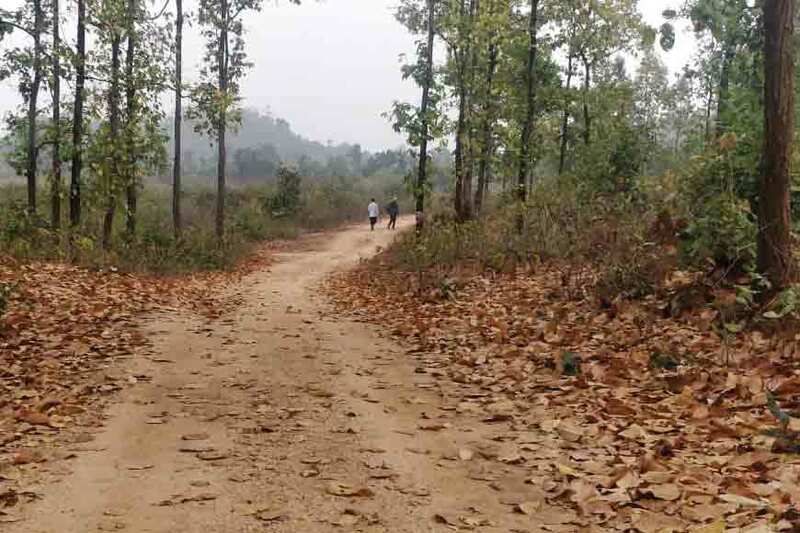 The trail was more of an enthralling journey past Kukuburu and Mathabura hills, the artistic Pakhipahar, quaint tribal villages, dungris, eerie shaal forests --- all of which had a magnifying charm to offer specially at the onset of spring. The challenges were innumerable. But the resilient runners did not give up. 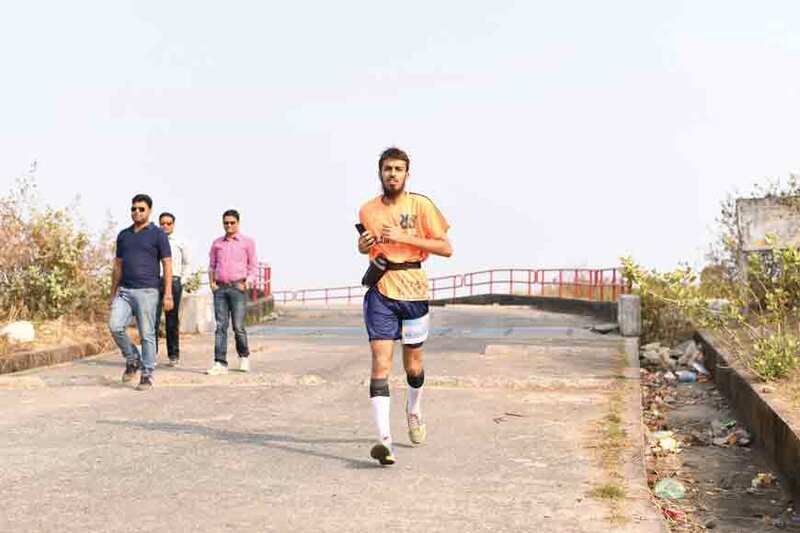 The run had three sections - 25 kilometres, 50 kilometres and 80 kilometres which covered Pakhiphar, Ayodhya dam and went up till the Marble Lake. This entire stretch is also a corridor for elephant herds that often come down on the roads. However, the pachyderms too could not unnerve the invincible runners. The trail started from Sonkupi Banjara camp. As the day progressed, the mild cool breeze of the early morning when the run started was taken over by the scorching sun rays. The unbearable heat at times, that could lead to dehydration, did not deter the participants. A trail run or Ultra Marathon of this stature has never occurred in Bengal before. Not just a competition, the mesmerizing ambience of the route was a unique addition to the whole frame. It was more about standing by each other and supporting each other to explore the topsy-turvy trails and hidden nooks and corners of Purulia. People irrespective of age, were fascinated by the very concept of running and participated. Even local volunteers selflessly tried providing amenities and support to the runners. There were various hydration points where runners were given water, dry food, massage, medication and all the needful requisites. 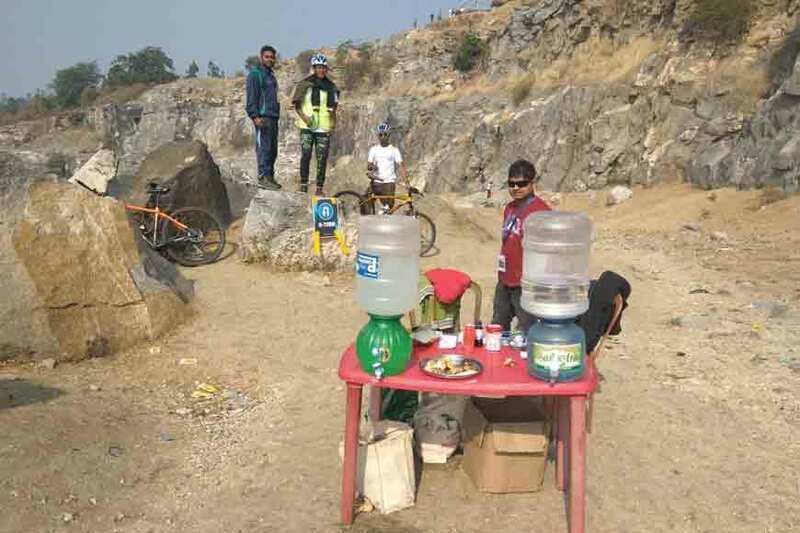 One such volunteer was Tarun Mahato who had travelled the entire stretch of Purulia on a cycle, just to extend a supporting hand to the runners. 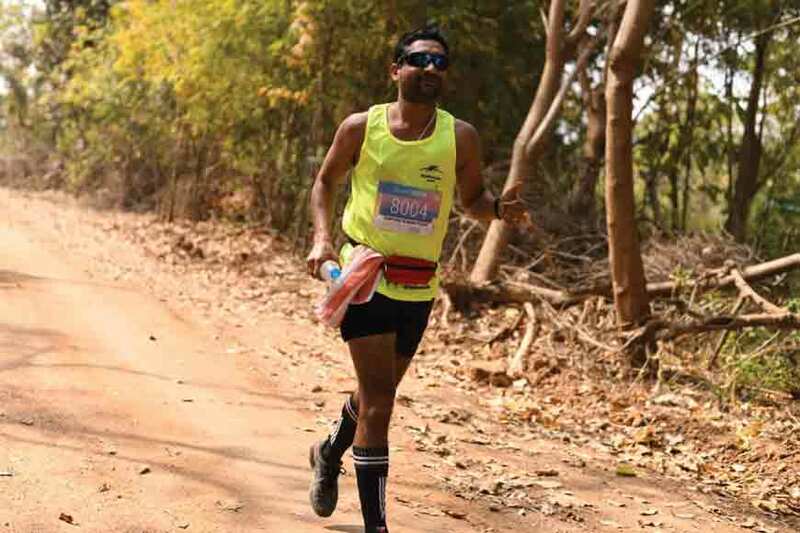 Completing the entire journey was an uphill task but Abhishek Tunga, got the first position by covering the whole 80 kilometres in 9 hours. 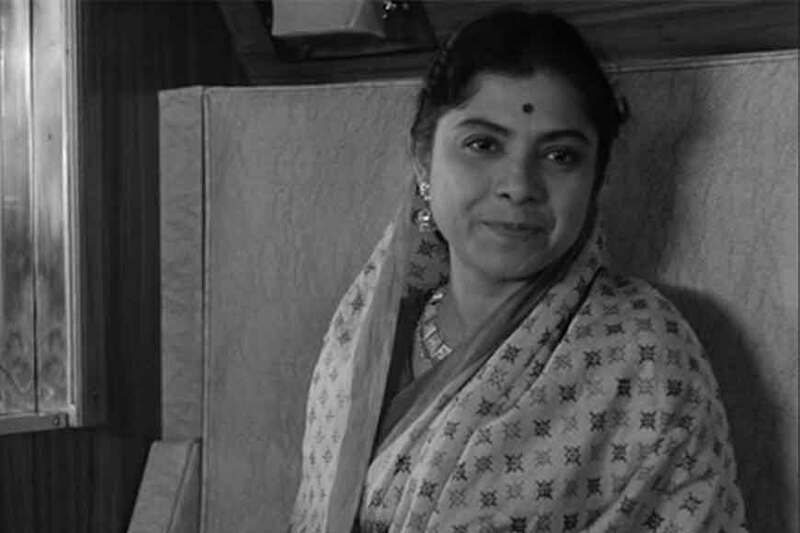 By the time, the second runner reached, Tunga had already packed his bags. Female runner Shifat was another indomitable participant who came all the way from Bangladesh. She is the first ultra runner of Bangladesh. After covering 70 kilometres, she was extremely exhausted, but did not give up. The energy, motivation and enthusiasm of the runners knew no bounds! Saikat Dutta, an adventure freak, whose brainchild was The Bengal Ultra Marathon, had come up with this unconventional idea, to promote Purulia as a global tourism centre. He left no stone unturned in arranging the trail run and even showcased the art and craft, dance forms and other vignettes of Purulia including Chou Naach. The winners were given Chou masks instead of trophies and also gamchas made by locals. 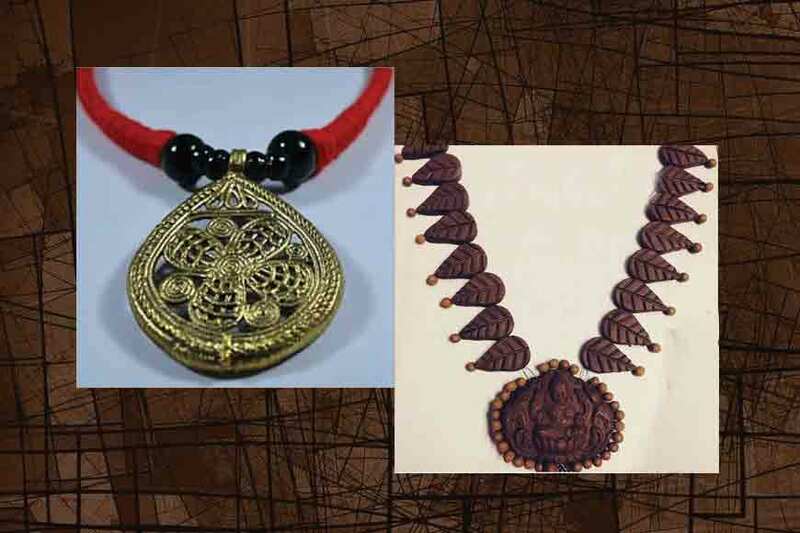 The medals that were given to them were made up of clay. Even the runners said, they have hardly witnessed or been a part of such a unique ultra marathon.